Gadgetzz will be at the CeBIT this year. This will be the second time we’ve covered the CeBIT. Stay tuned! CeBIT is the world’s largest and most international computer expo. The trade fair is held each year on the Hanover fairground, the world’s largest fairground, in Hanover, Germany, and is considered a barometer of the state of the art in information technology. It is organized by Deutsche Messe AG. 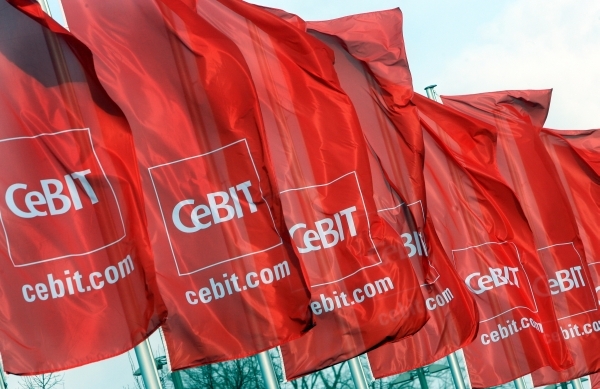 With about 3,500 exhibitors from over 70 countries expected and a keynote with Steve Wozniak himself this might just be the most interesting CeBIT yet!